Erin Hennessy received an Honours degree in Kinesiology at Queen’s University, and her Master’s of Science in Physical Therapy from the University of Toronto. Continuing her education, she has since received her Level 1 diploma in manual therapy from the Orthopaedic Division of the Canadian Physical Therapy Association, and Level 1 and 2 specializations in pelvic floor rehabilitation. Erin has experience working with individuals of all ages and activity levels, with special interest in sports injuries and women’s health. 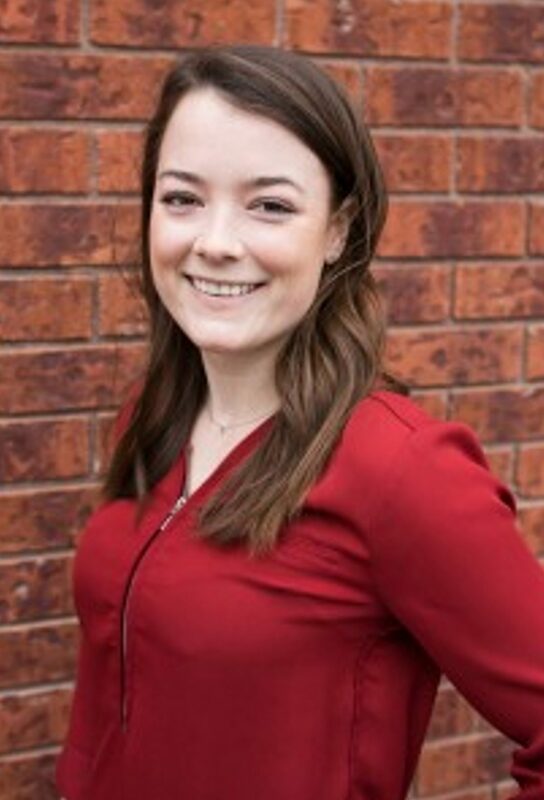 Originally from Coldwater and attending high school in Orillia, she is excited to provide rehabilitation within the community.